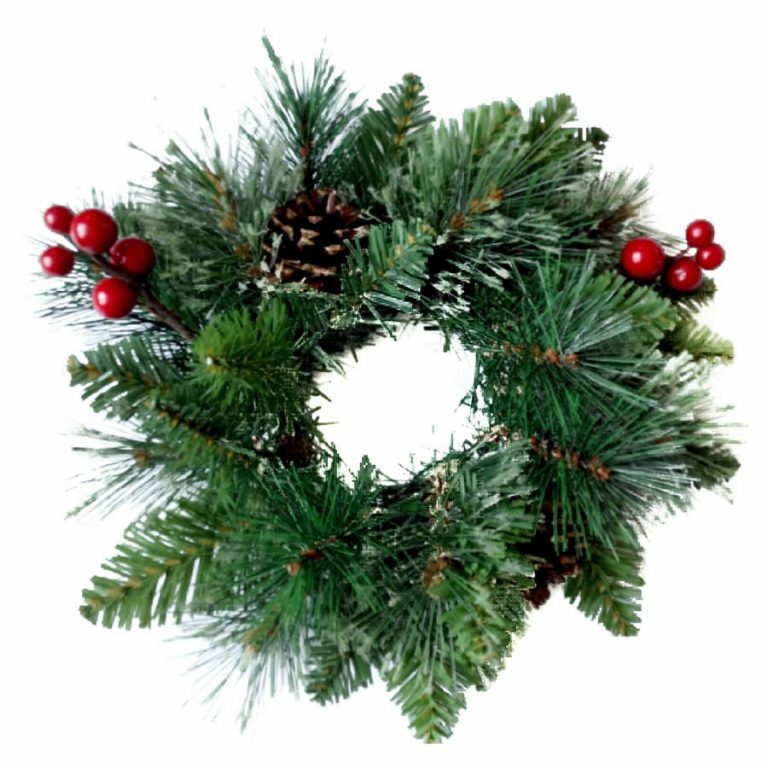 Garlands and wreaths are a part of Christmas that tend to be forgotten about by many people in favour of Christmas trees and other Christmas decorations. However, they look wonderful on front doors, and many Christmas films remind us of this by having an extravagant display on the front door of the house. 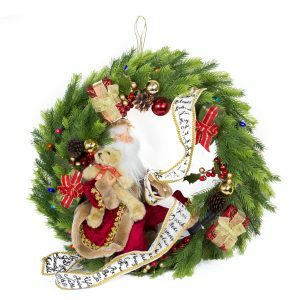 Ready made garlands and wreaths are available from many different places in the run up to Christmas, but here at Christmas Kingdom we have a wide range of both decorated and undecorated wreaths and garlands to choose from, so you can buy them alongside your other Christmas decorations. 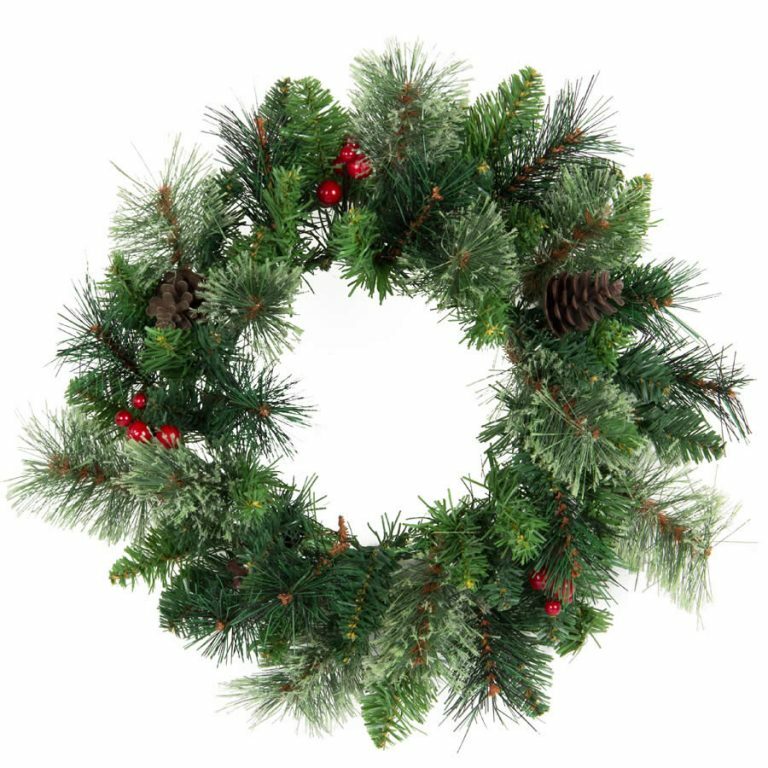 Important considerations when shopping for wreaths in particular are things like colour and size. You want a Christmassy effect, not a ridiculous one! 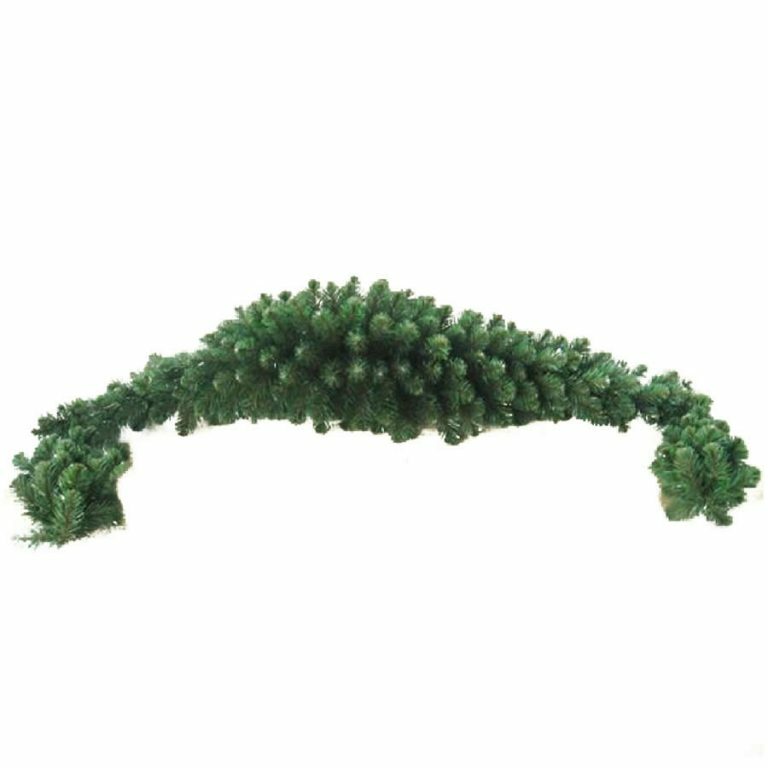 Garlands and wreaths come in many different sizes, shapes and colours. Popular for Christmas decorations are wreaths and garlands that centre on evergreen leaves and rich, red berry colours. If you prefer an artificial piece that you can reuse next year, why not look for golden or white garlands and wreaths – golden effects add an element of indulgence to the proceedings while white effects add the snowy look. Mistletoe and red or purple berries are beautiful additions to any décor, but the beauty of it is that you could even use twigs and branches for a wintery and somewhat different effect. Wreaths will look wonderful hanging from your front door, but you can also try hanging smaller ones on your interior doors, or maybe little ones hanging from chairs, mirrors and windows. Garlands are lovely along your mantelpiece, but you could also try winding them around your staircase and up the banisters. You can give your house a makeover with garlands and wreaths, and maybe add some baubles or tinsel if you want to add a little something extra or different.